SANITT is a leading manufacturer and supplier of heavy-duty 3-Wheeler Drum Trolley. 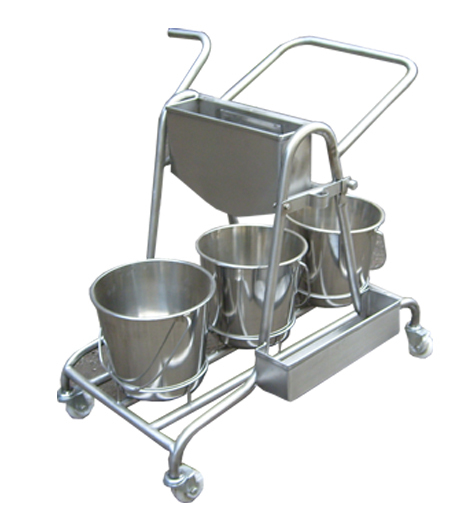 3-Wheeler Drum Trolleys are used in various industries like pharmaceutical, food & chemical industries. Such as manual transporting heavy drums from one place to another. 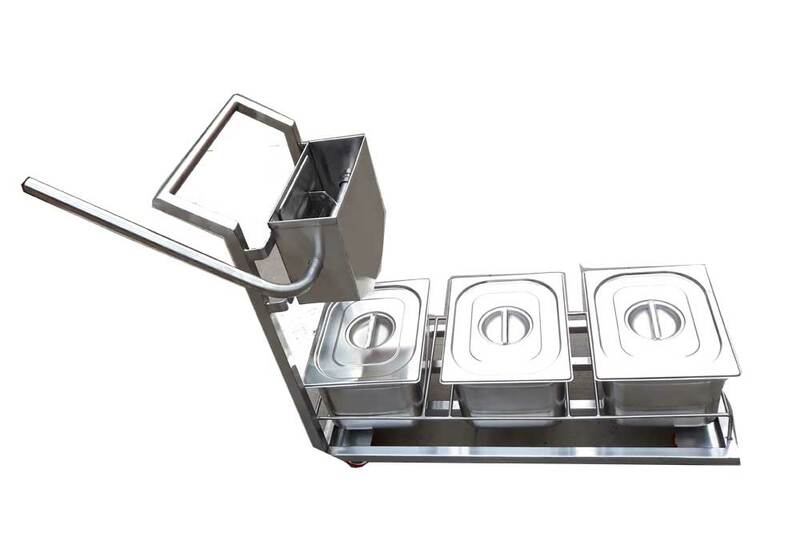 Capacity : Available in various loading capacities like 200Ltrs, 250Ltrs & 300Ltrs . Using these 3-Wheeler Drum Trolley one person can easily move 300 ltr drum. • The capacity from to 200-300 liter drum.